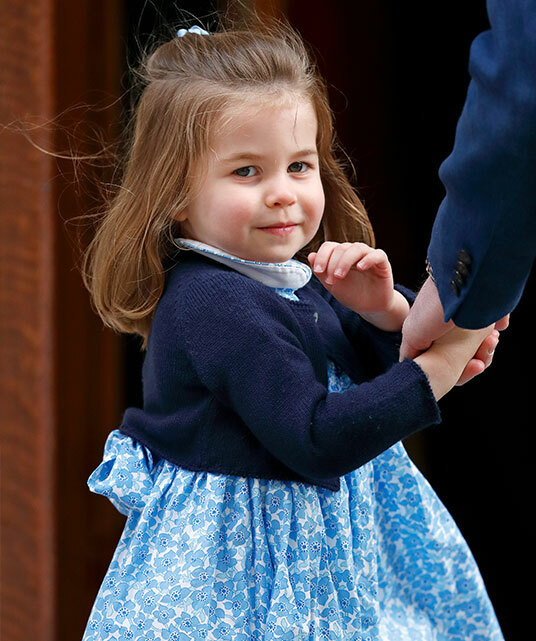 With her charming antics and sweet smile, Princess Charlotte has fast become one of the stand-out stars of the royal family. And while comparisons have been made of the three year-old and her resemblance to her late grandmother, Princess Diana, great-grandmother, The Queen, and of course, mum Duchess Catherine, over the weekend a new Charlotte lookalike has emerged and it's not who you'd expect! Enter 27-year-old model Lady Kitty Spencer, the stunning niece of Princess Diana. 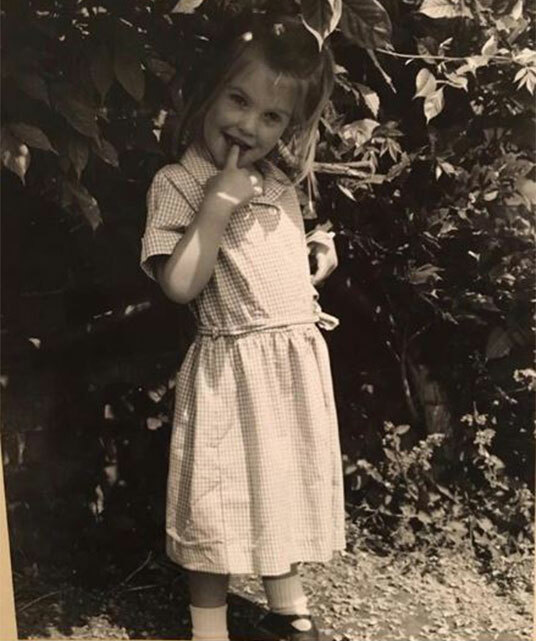 On Friday, the up-and-coming It Girl posted a throwback photo from her first day of school and royal fans around the globe delighted in just how much Kitty looked like Princess Charlotte at the same age. "First day of school #tbt," Kitty penned. "How much does she look like Princess Charlotte," one fan remarked. "Princess Charlotte has the Spencer genes. You look so similar," a second agreed. "I thought it was princess Charlotte for a moment," another noted. Indeed, in the black-and-white snap Kitty channels so many of Charlotte's features - from her cheeky pose with her head tilted to one side, enchanting doe eyes and delicate features, it's easy to see these second cousins are clearly related. READ NEXT: Lady Kitty Spencer was in Australia just last month. Find out why! Slide across to see just how much Kitty and Charlotte look alike! Kitty most recently made headlines when she made a very stylish appearance at first cousin Prince Harry's wedding to Meghan Markle. The British beauty has also been dubbed fashion's latest It Girl and "one to watch" after landing a lucrative ambassadorship for high-end jewellery brand Bvlgari. Kitty, whose father is Princess Diana's brother Charles Spencer, was born in the United Kingdom but grew up in South Africa with her two sisters and brother following her parents' divorce. Although not technically a member of the royal family, the move to Cape Town ensured an upbringing away from the media spotlight, but that was, of course, until she moved back to London in recent years. "I've never had to sacrifice one or the other because my mother's in South Africa and my father's [in London], so I've always gone between the two." Now, we wonder if Charlotte will look like Kitty by the time she gets to her 20s? We can't wait to find out! View GalleryWho does Princess Charlotte look like most?